Endeavour to have some photos taken before the ceremony begins when your page boy still looks fresh and neat, and not too tired. Young boys can get hot quickly and look messy very easily – especially when there is a giant venue to discover and explore! If you are concerned about your page boy dropping your rings as he walks down the aisle, try sewing them to the pillow with a single stitch that can be broken at the altar. Otherwise, have him carry faux rings with the best man keeping the actual treasures in his pockets. Ask the parents of your page boy to ensure your little man has a good night’s sleep before your big day and a long nap in the morning. Ask them to also limit the amount of sugar he has on the morning of the wedding; nobody wants to be in charge of a hyperactive child! 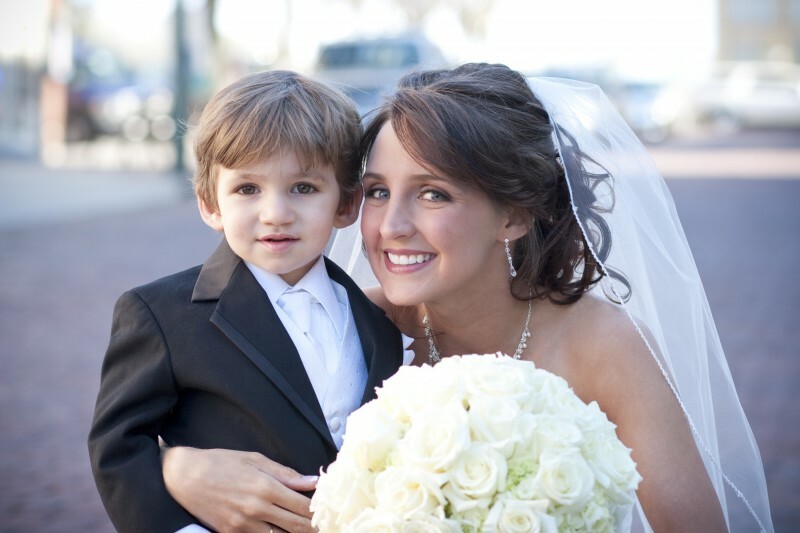 A page boy is called a ring bearer in America as their primary duty is to carry the wedding rings down the aisle. Usually, they are at the head of the bridal procession, either preceding or walking alongside the flower girl. Upon reaching the groom, the page boy will pass the rings to him or his best man. An older page boy would stand with the groom whilst a younger one would sit with his parents or other relatives during the ceremony. 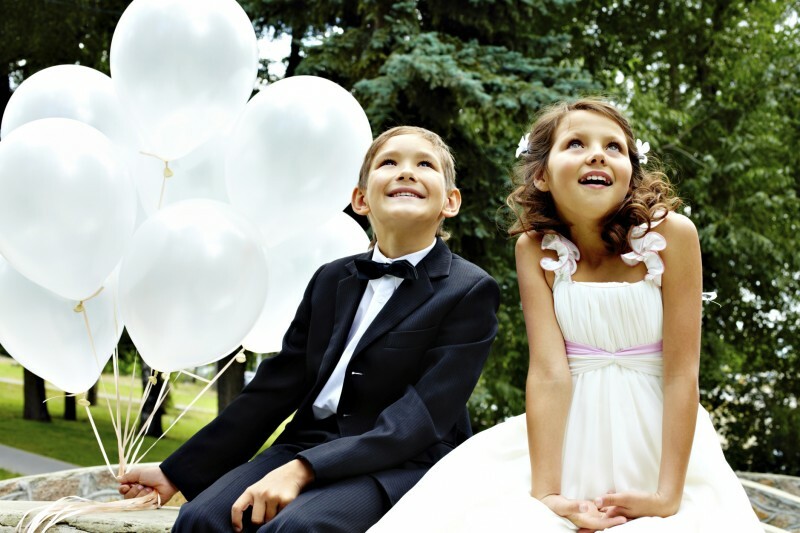 Should you wish, older ring bearers can also be asked to hand out confetti to the other guests. While most girls would love to dress up and be the centre of attention for a couple of minutes, your tiny ring bearer might not be that keen, and may even be dead-set against the idea. Always sit down with your potential page boy and explain the duties he will have to perform so you can make alternative arrangements should he not be so keen. Always consider comfort when selecting your perfect page boy outfit. Not bearing this in mind means you will have a fidgety tot on your hands. Adorable novelty outfits such as sailor suits are best left to very young page boys as older boys can resent getting dressed up and paraded in front of their relatives. For older page boys, look for smaller versions of the groom’s attire. He will also probably discard anything that is too fussy once the ceremony is over and once the photos have been taken.